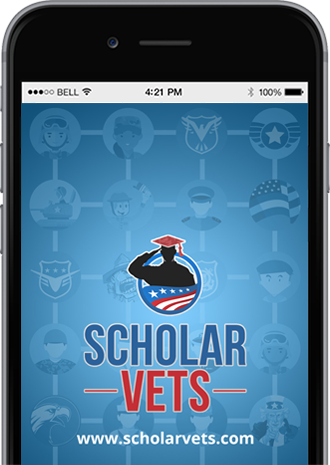 ScholarVets is a complex online social network and education platform. 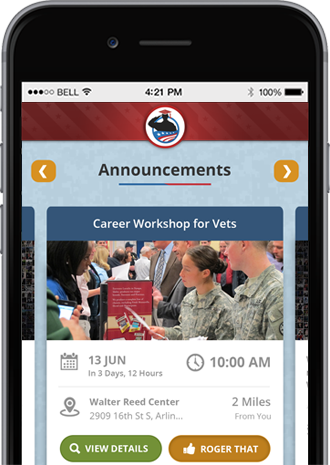 There are many features and rules to learn about to fully understand and appreciate ScholarVets. If you have any questions, please read below to see if your question is answered. If it is not, then please contact us and we will answer your question as soon as possible. Thank you! Why does ScholarVets require students, faculty, and staff to verify themselves with their .edu email address or with a school ID integration? 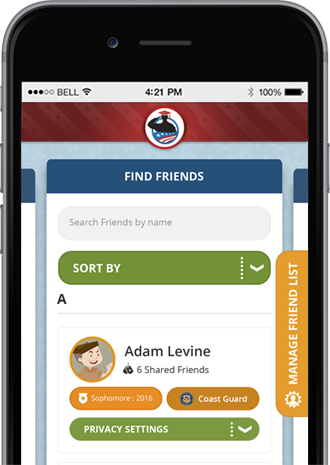 We do this to ensure only users affiliated with each school can access each school’s network. This creates a high level of trust and confidence in the profiles that are found on the platform. 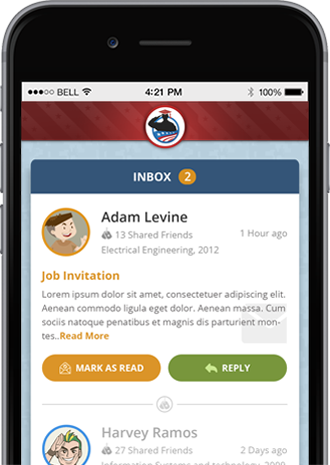 No spammers or fake accounts here like on many social networks. Can a user block another user from being able to Friend Request them or find them within the system? Currently, as of April 2018, this is not a working feature. However, it is planned to be available in the platform before the fall 2018 school semester begins. 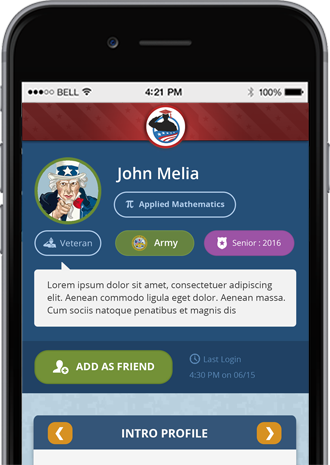 How do you guarantee that only veterans and Military connected students are in the platform? When a new member registers with the platform, they check a box stating that all information provided is truthful and honest. They also check a box stating that they will follow their school’s student conduct and code of ethics while on the platform. Each user’s registration is tied to their .edu email address and if anyone is ever deemed to be fraudulent, then a school administrator can check the status of the user in question and take legal action if necessary and their email address would be banned from the system.